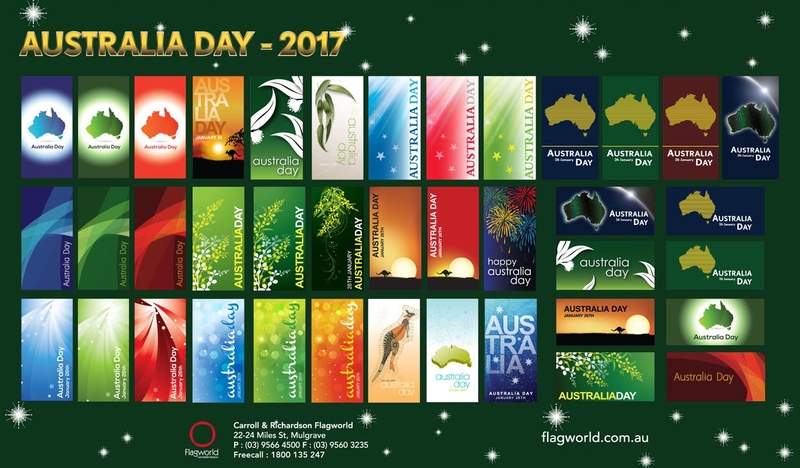 Check out our Australia Day range and ring 1800 135 247 to order. Download the full brochure as a Pdf. #Note: Australia Day range is below Xmas.